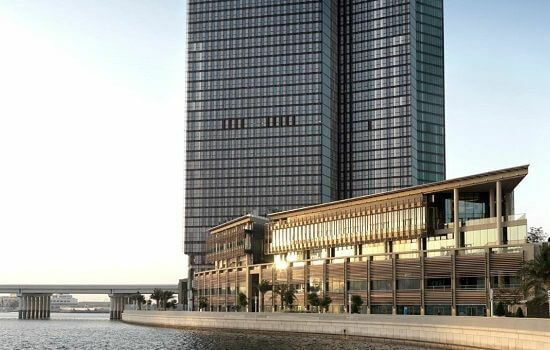 The Four Seasons is located on Al Maryah Island, which puts the attractions of downtown Abu Dhabi at your fingertips. The circuit is 30 minutes’ transfer time by car. 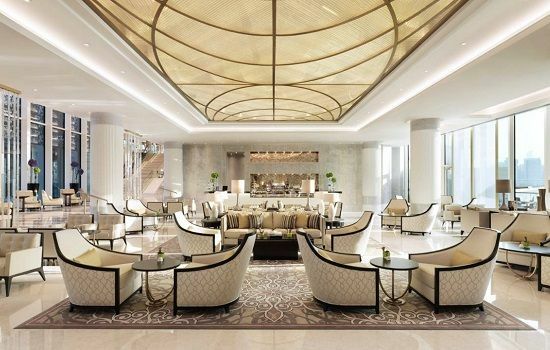 The interior of the hotel oozes class with its understated luxury. 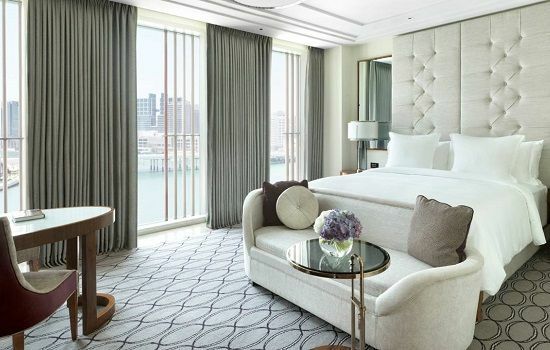 All 200 rooms have water views and a contemporary, urban chic style. Most luxury hotels now have a spa offering but Dahlia Spa at Four Seasons is a little bit different. There are eight treatment rooms, including an exclusive coupes’ suite, all with views over the Arabian Gulf. If you want to be pampered, then we recommend it. Eclipse Terrace Lounge on the third-floor pool deck is worth a visit and in the evenings, the area transforms into a lounge style restaurant with fresh seafood, exciting drinks and music.